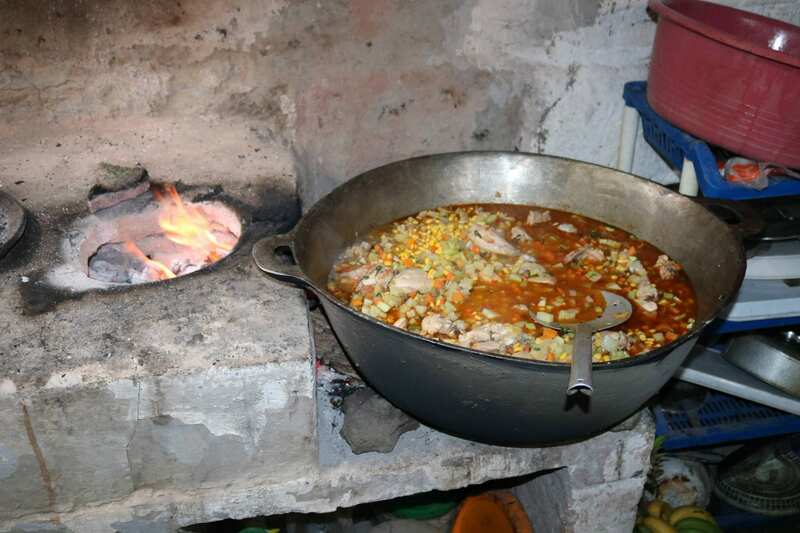 A 2017 study led by Warren Wilson, Barbara Piperata and revealed food insecurity as a serious issue in the community of Los Robles. 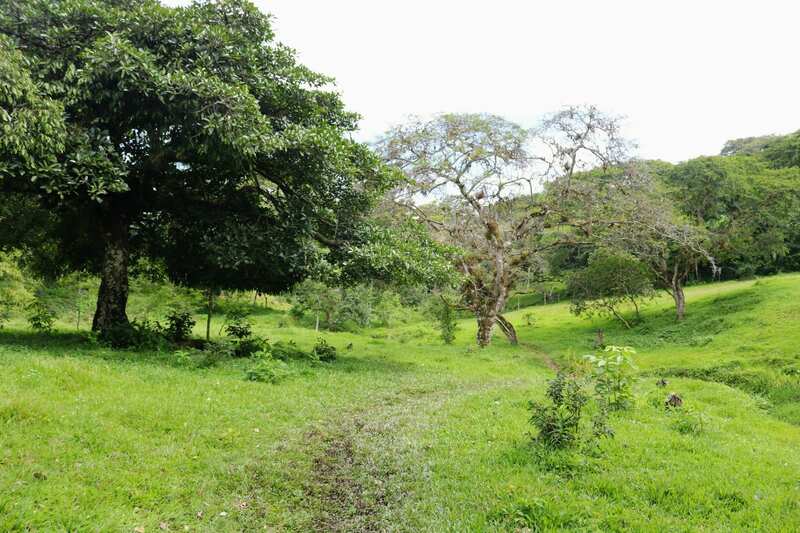 93% of households were shown to be food insecure, demonstrating the level of poverty plaguing rural Nicaragua. The USDA defines food insecurity as a state in which “consistent access to adequate food is limited by a lack of money and other resources at times during the year.” Not only does food insecurity result in malnutrition but it also affects the mental health of families. 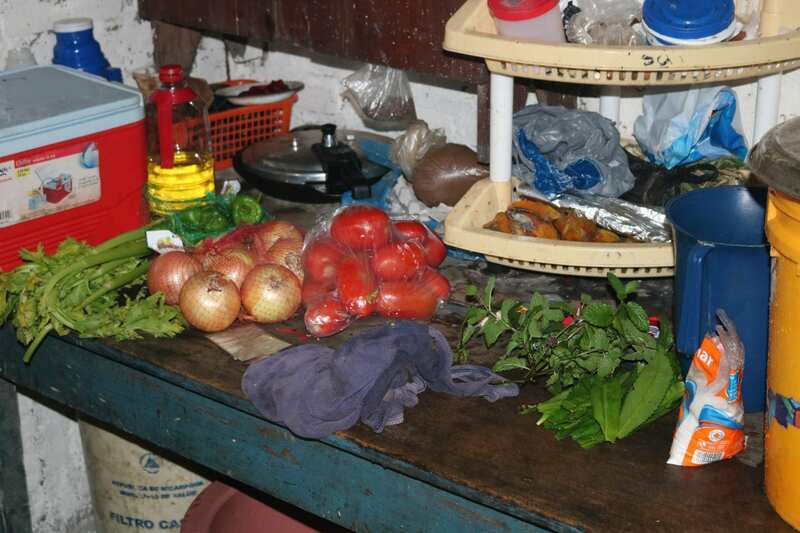 After a tumultuous 2018, Nicaragua is enduring severe unemployment, the national economy is on the verge of collapse and food insecurity in Los Robles has worsened. 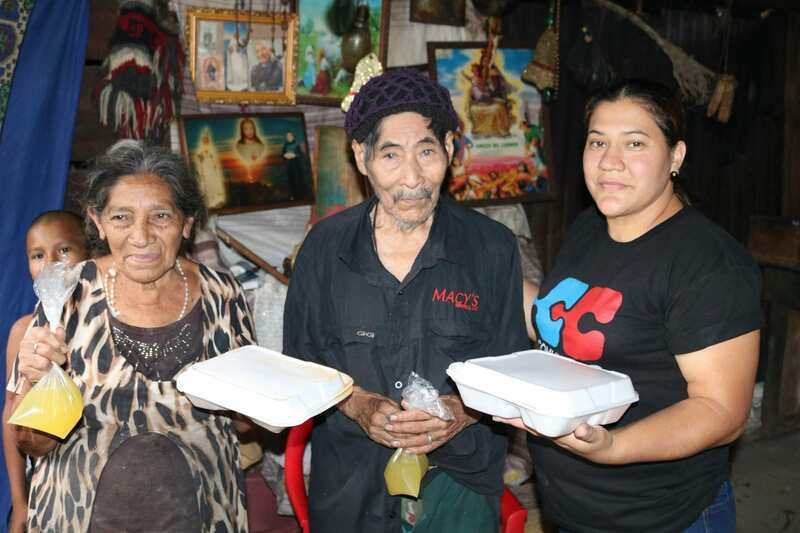 In response, Comunidad Connect is launching “Food for Good” – a project that will provide nutritious meals and health checks on a regular basis to seniors who live alone and families who struggle to care for a special needs patient at home. 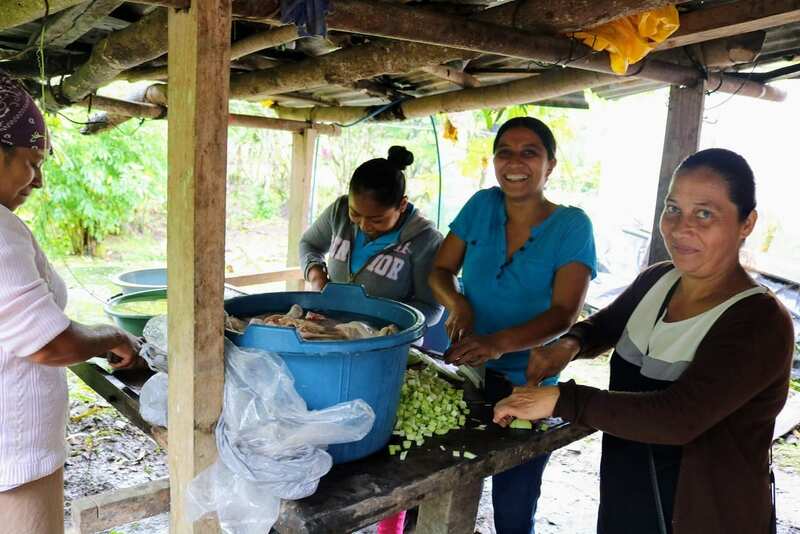 Working in tandem with community health promoters, we are responding to the unmet basic needs of the most vulnerable families in Los Robles and San Esteban to prepare and deliver each meal, thus ensuring nobody feels alone during a time of need. To learn more about the initiative or how you can help, please contact us at info@comunidadconnect.org.